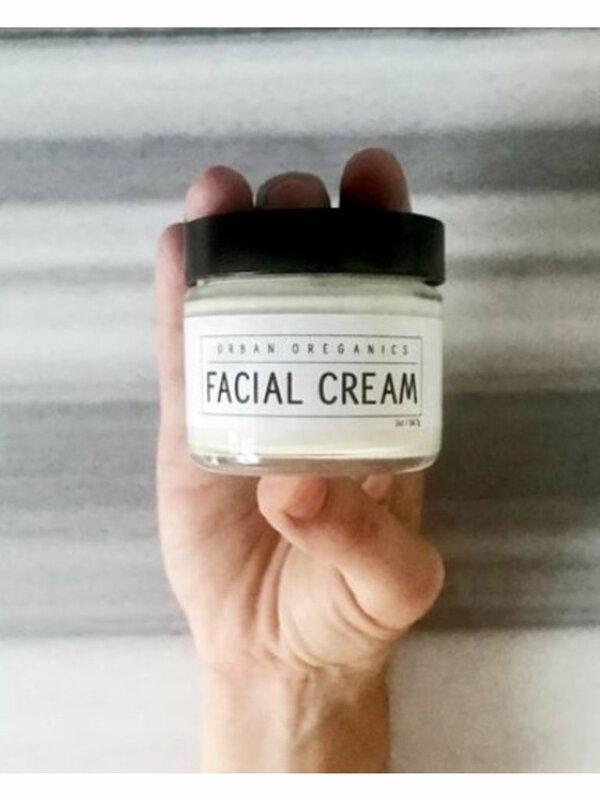 The green tea facial cream contains no harsh chemicals and leaves your skin soft and well moisturized, without feeling greasy. 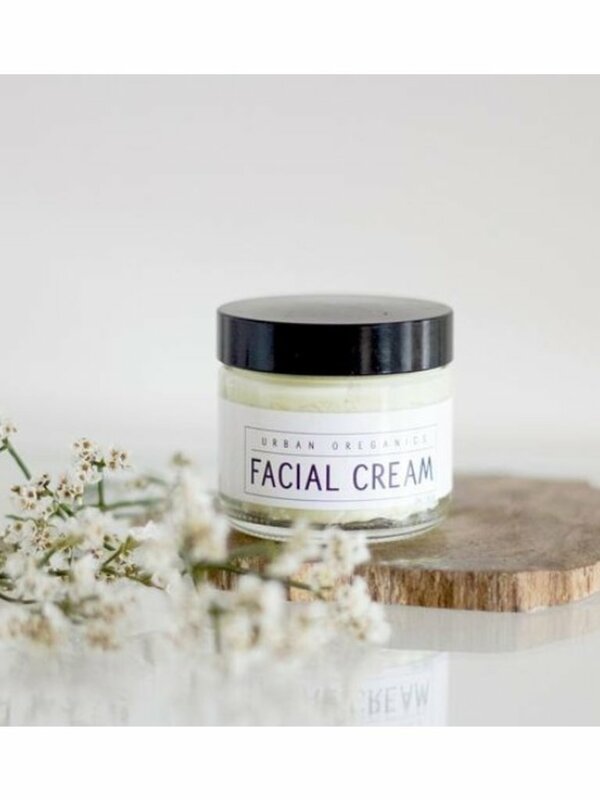 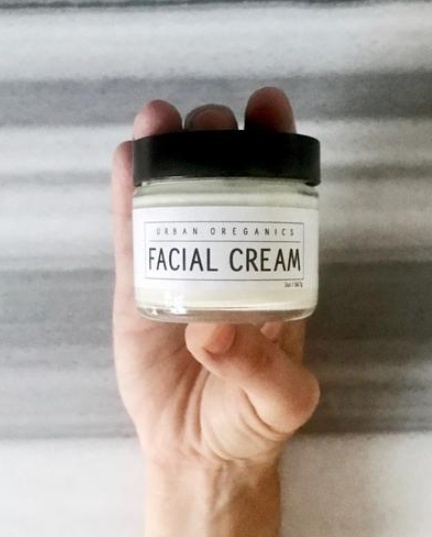 It is the perfect non-toxic alternative to commercial facial creams. 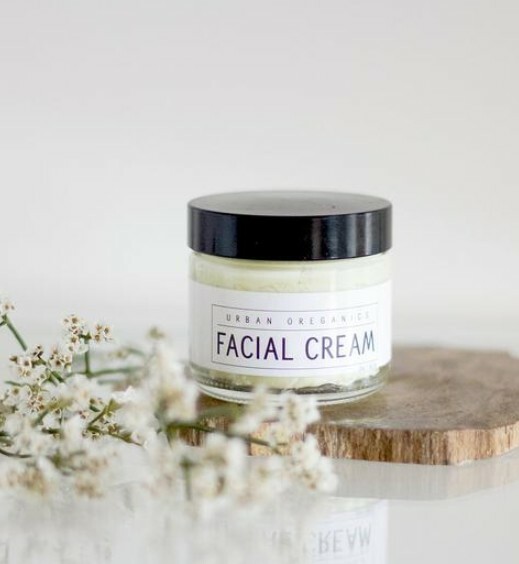 This cream is thick (but not heavy), with a mild aloe/coconut scent and will fully absorb into your skin in a matter of seconds.